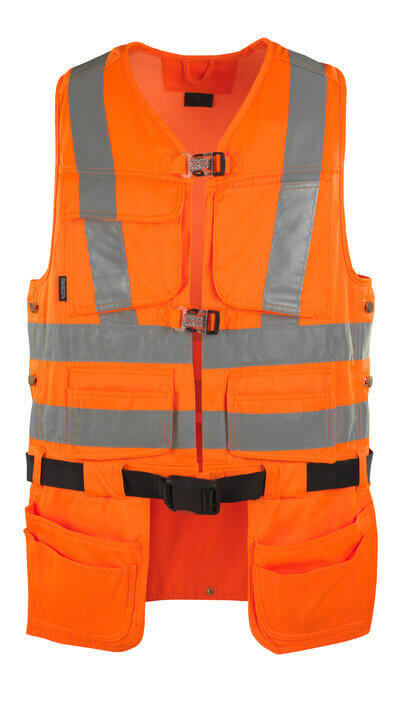 At MASCOT, you will find a broad selection of gilets with functions to make your workday even more comfortable. This type of clothing can function as an insulating layer on the body, or be worn alone. It keeps you warm on cold days, and also give your arms complete freedom of movement. 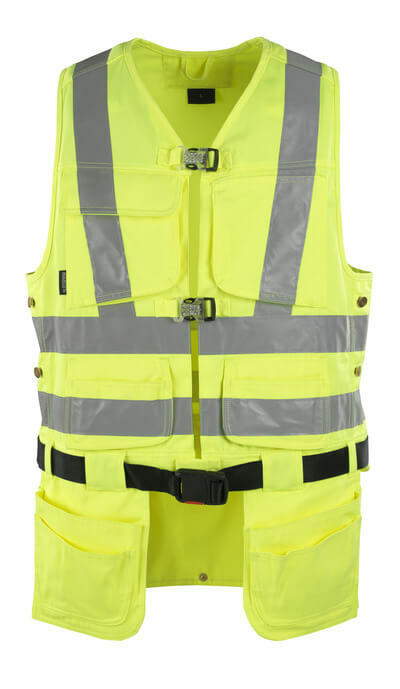 MASCOT offers a number of gilets with room for both comfort and functionality by means of extra pockets and reflectors and, in some models, water-repellence. 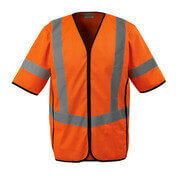 Gilets from MASCOT come in many different sizes, colours and materials to suit your work-related needs. The products are quality tested in MASCOT’s own test centre and by the end-users at Europe’s construction and building sites. This process ensures that the products meet MASCOT’s quality demands for durable and comfortable workwear. 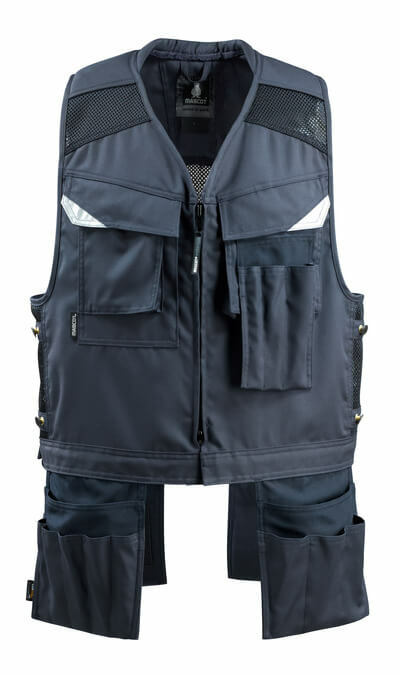 In some gilets, CORDURA® is added to enhance durability and on other areas, Kevlar® is used to make the products even more puncture resistant – especially at the bottom of pockets. Furthermore, some of the products are suited for industrial wash (EN ISO 15797) and they all hold the Oeko-Tex® label, your guarantee that the products are examined for content of harmful substances. These products are perfect in early spring or late autumn days, when the sun shines bright. 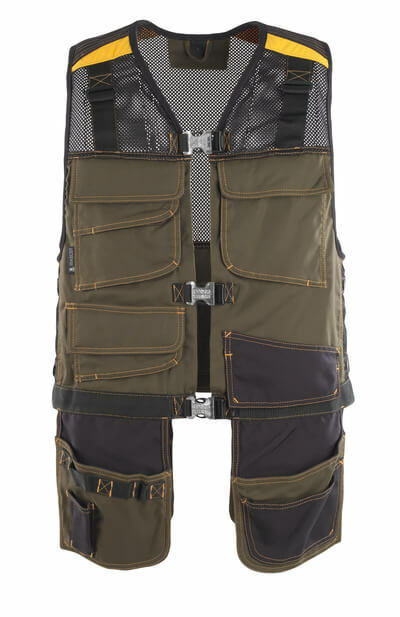 Tool vests typically have extra padding on the shoulders in order to make the workday even more comfortable by reducing the pressure on the shoulders when the pockets are filled with tools. In addition to regular pockets, MASCOT’s tool vests also have holster pockets to provide extra space for tools.